IDLNY advocates for the interior design profession thanks to the support of generous individual donors and organizations. We welcome all levels of donation, from $10 to $10,000. Every dollar counts toward our mission. Click here to download a contribution form and send via mail, fax or email along with a personal check (payable to IDL NY), money order or credit card information to: IDLNY ~ 119 Washington Avenue, 2nd Floor ~ Albany, NY 12210 ~ Fax 518-432-5902 ~ idlny.info@gmail.com. Interior Design Profession in New York State! 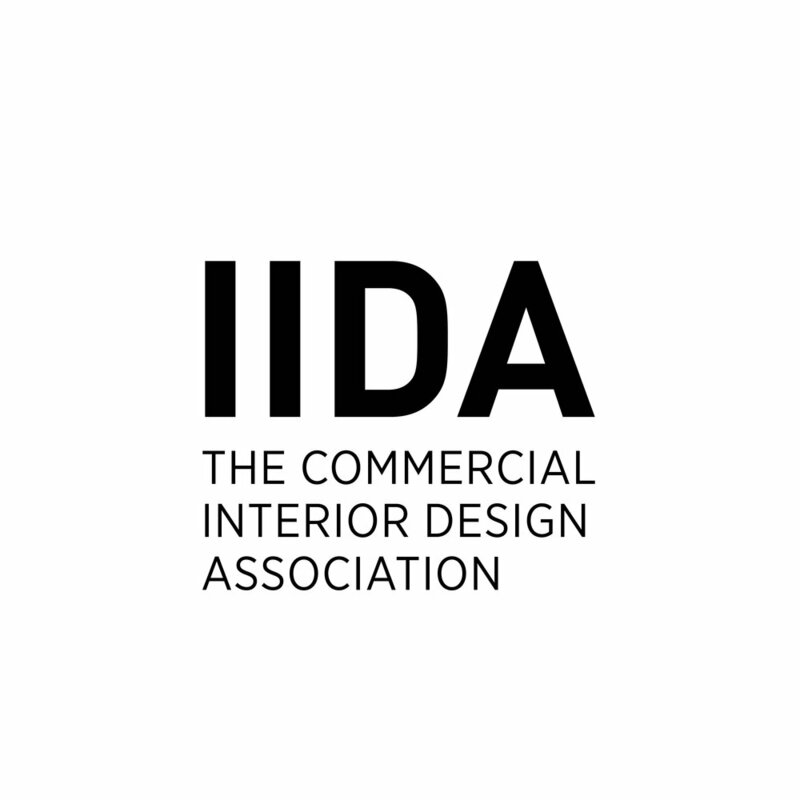 IDLNY is financed by New York State coalition partner funding, as well as donations and grants from the national organizations of ASID and IIDA. Additional funding is earned through local fundraising events.